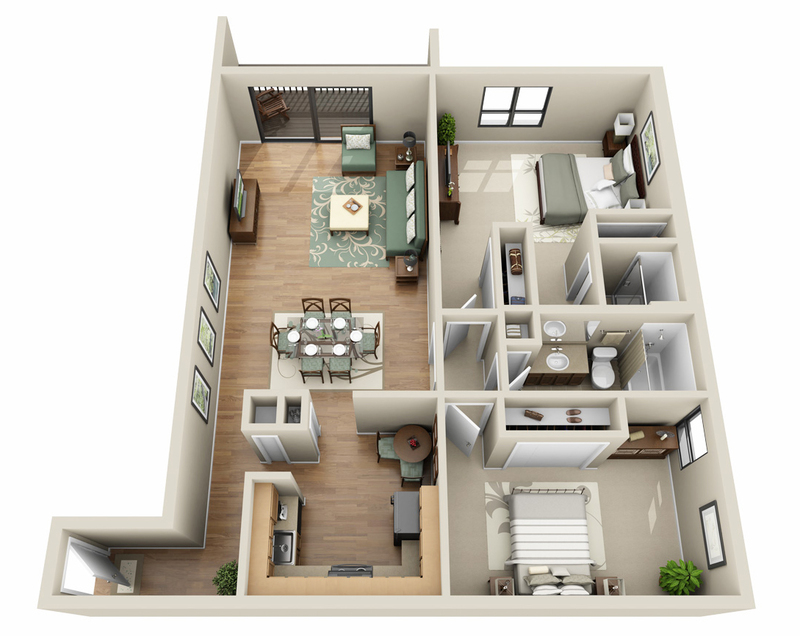 Kirkwood Bluffs offers the largest square footages in the area and floor plans that are unique to this location. 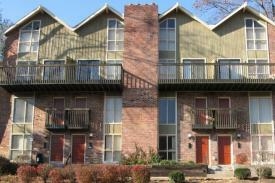 This established community is in the process of updating many of it's amenities and the interiors of many of it's units. Kirkwood Bluffs offers quick access to Highway 270, and historic downtown Kirkwood, complete with restaurants, shops - and a train station! 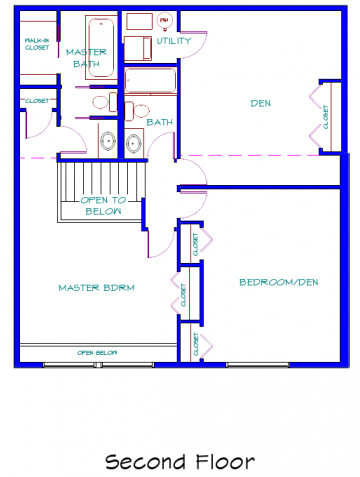 A) 1 Bedroom, 1 Bath, 880 sq. 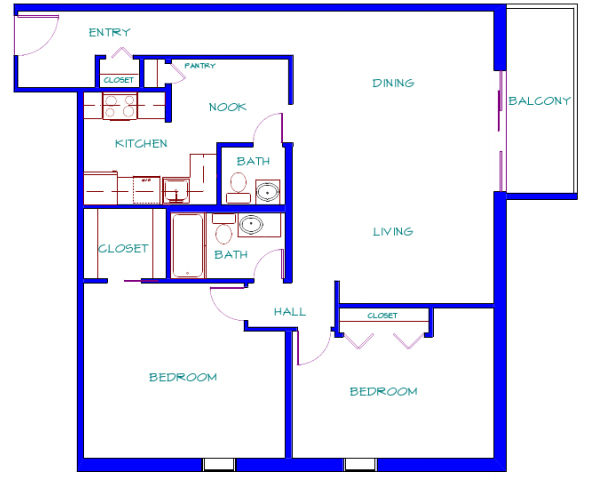 ft.
B) 1 Bedroom, 1 Bath, 1,056 sq. 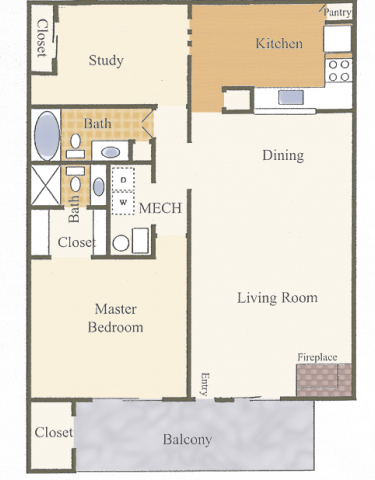 ft.
C) 1 Bedroom, 1.5 Bath, 958 sq. 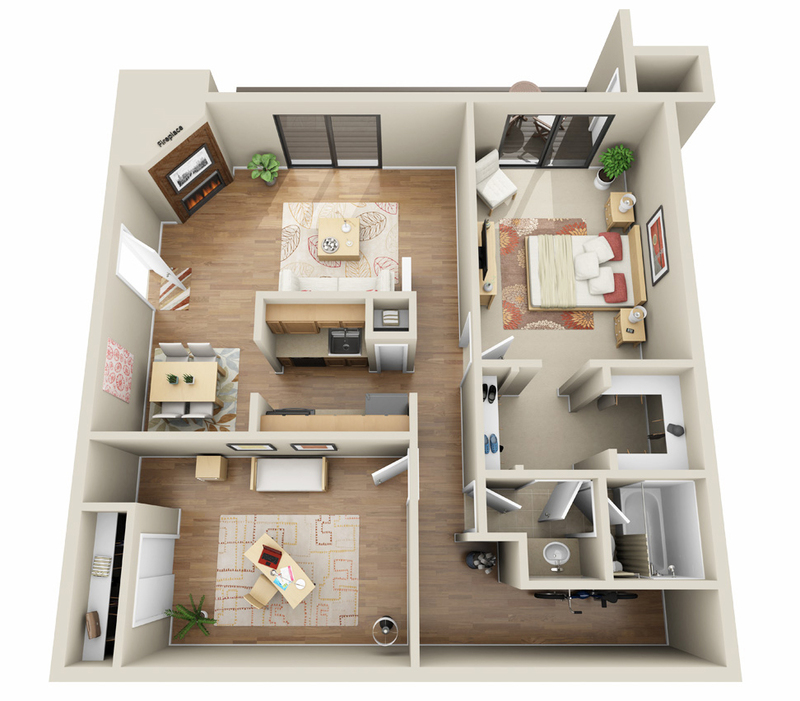 ft.
D) 1 Bedroom with 'Study", 2 Bath, 1,200 sq. 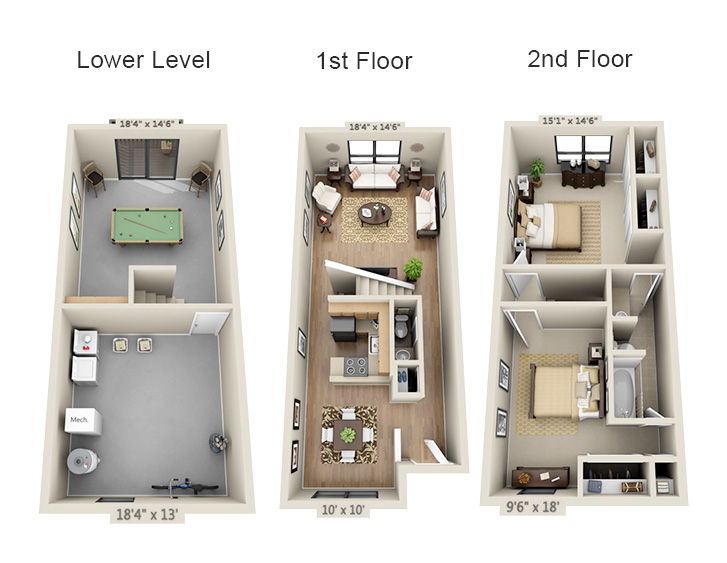 ft.
E) 2 Bedroom, 1 Bath, 827 sq. 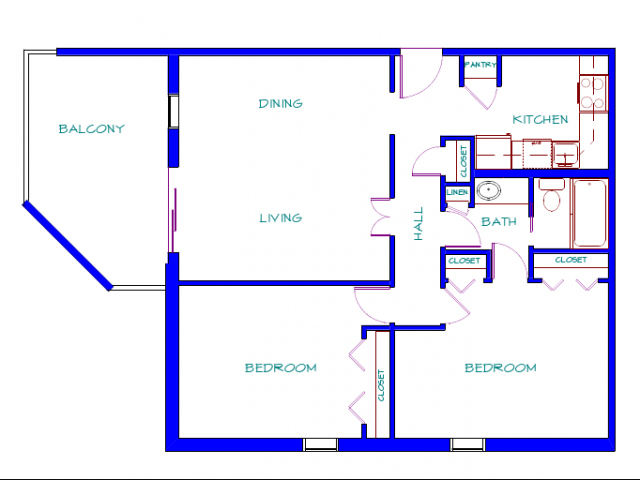 ft.
F) 2 Bedroom, 1 Bath, 1,056 sq. 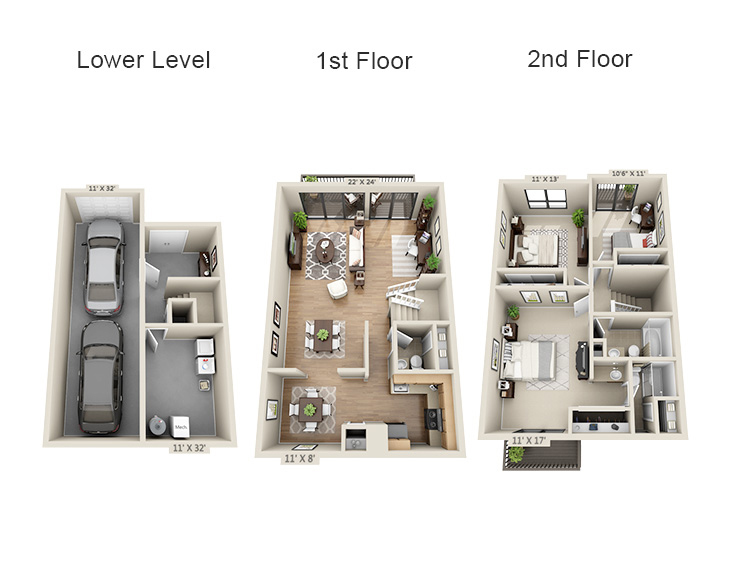 ft.
G) 2 Bedroom, 1.5 Bath, 1,560 sq. 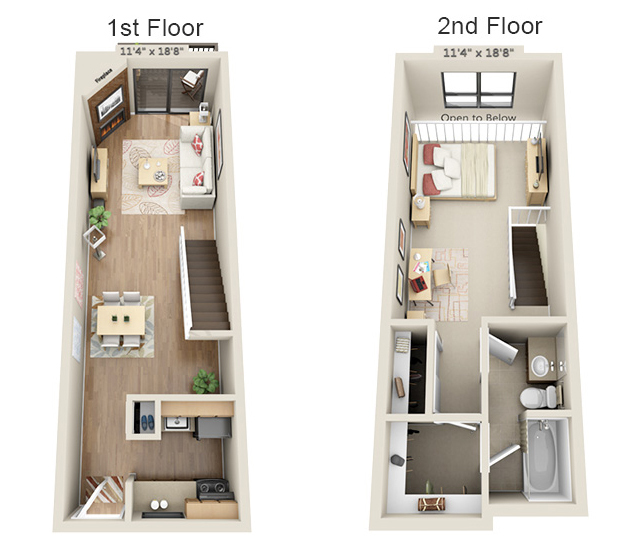 ft.
H) 2 Bedroom, 1.5 Bath, 1,600 sq. ft. 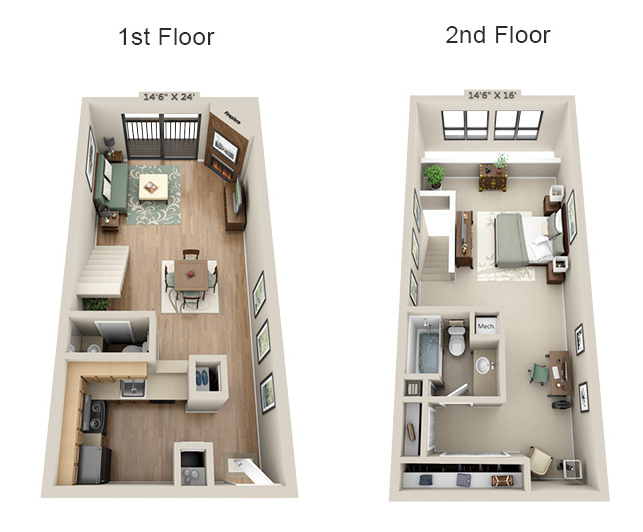 I) 2 Bedroom, 2 Bath, 1,200 sq. 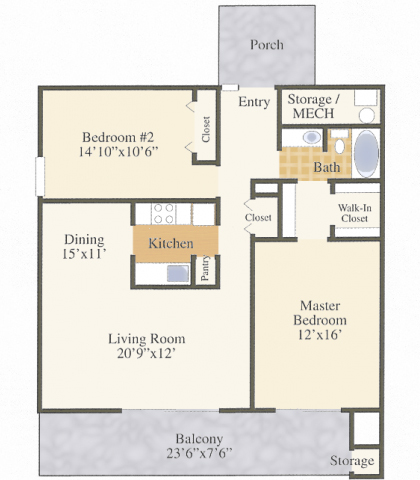 ft.
J) 2 Bedroom, 2 Bath, 1,472 sq. ft.
K) 3 Bedroom, 2.5 Bath, 1,850 sq. 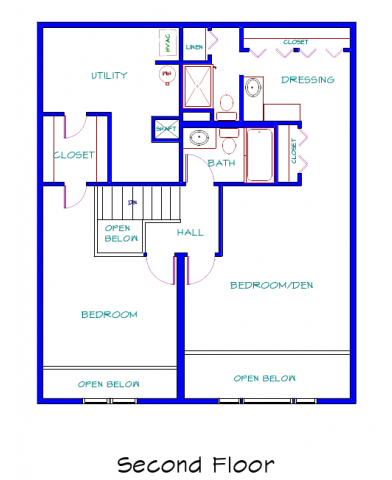 ft.
L) 3 Bedroom, 2.5 Bath, 2,072 sq. ft.